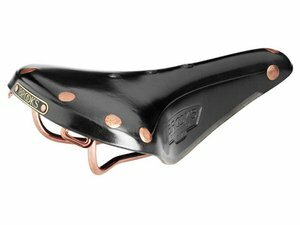 The new Power Arc Expert saddle expands on the success of our original Power saddle. 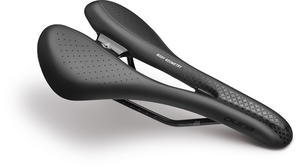 It features the same channel, length, and hollow titanium rails as the original and Pro Arc, but where it differs is in its shell and padding. 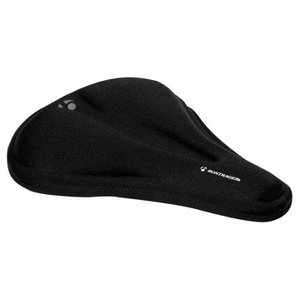 But this means that it still features a stiff composite shell and supple, Level Two PU padding. 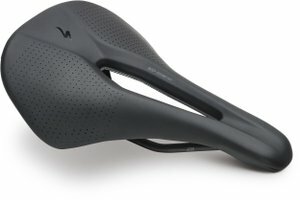 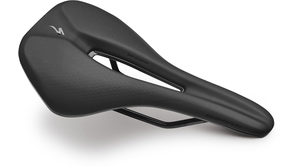 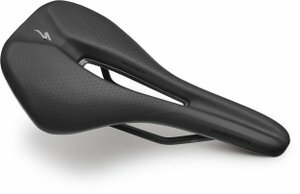 The shape of the saddle is also designed to provide ample sit bone support, and this has been coupled with a shorter-than-usual nose section to keep pressure off of soft tissue while riding in aggressive positions. 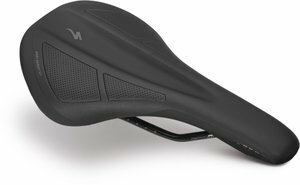 We even took this ideology a step further via an extra wide and elongated Body Geometry channel that's been proven through blood flow testing and pressure mapping to reduce numbness and pressure on unwanted areas.